Great Location and visible from 10th Street. 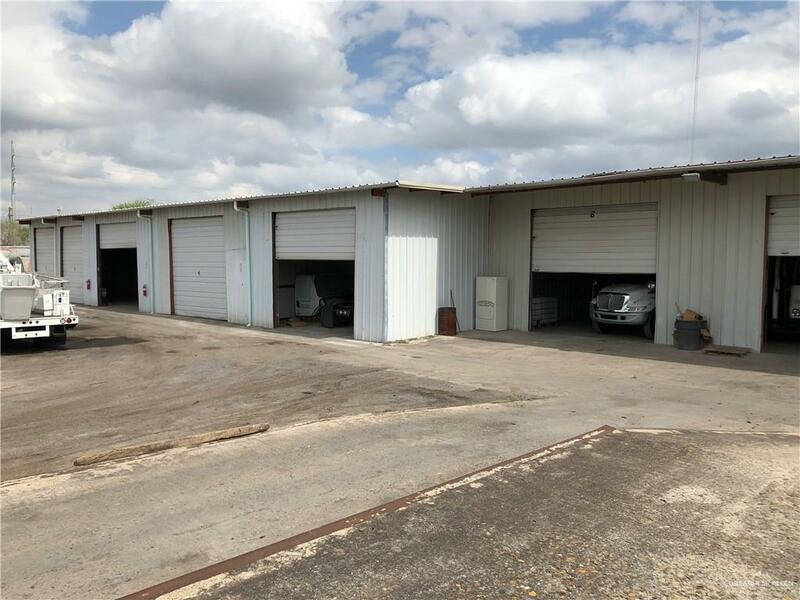 Approximately 6,000 SF of warehouse space is available for lease at $3,000/month with no shelter services, or $3,800 with shelter services, including loading and unloading. Call listing office for details. 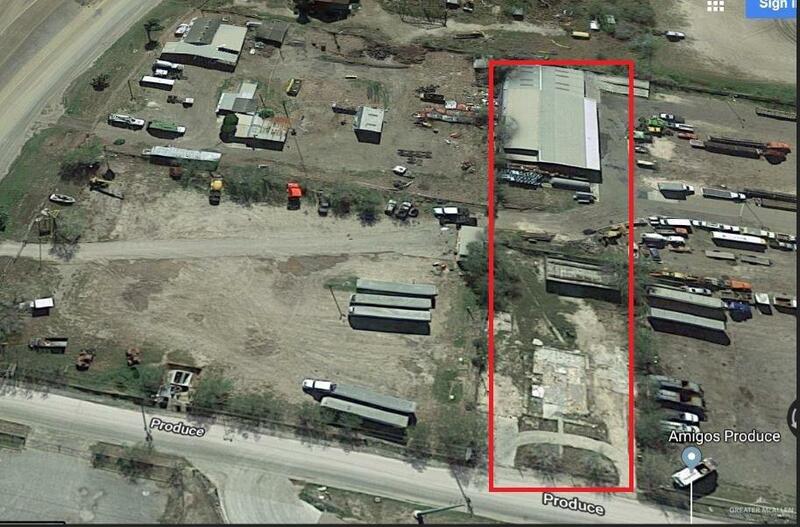 Additional income may be generated for truck/trailer parking. 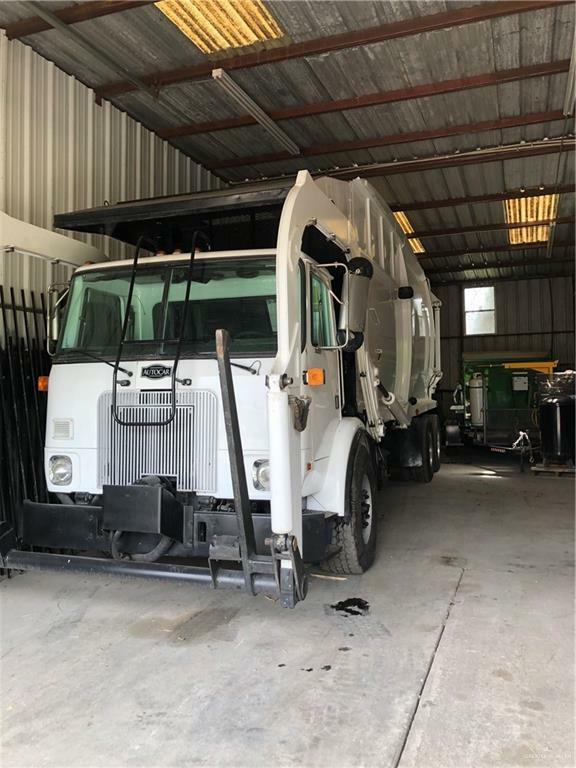 There are four overhead doors, office, two restrooms (one is outside) and an inside storage area with overhead door.SELLER WILL FINANCE! Listing by Melva Cavazos-Deason - Broker of Elite Realty Group.